If you are looking to download the best iCloud activation lock removal tool so you are in the right place. Here we shared the best iCloud lock removal for free, this tool is cost free. 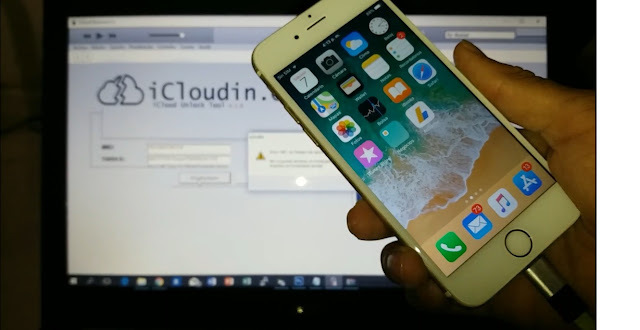 Many Apple users face this problem which is iCloud activation lock, if you are suffering from this problem so don't waste your time just go through the download link below and install this great tool on your device. In this tool their are lots of wide features to remove your iCloud account Lock. It is the simple iCloud account lock removal tool which helps the Apple phone users to get their account back if the forgot their password and unable to recover their forgotten password. It is also one of the easy to use iCloud Bypass tools. One of the good things about the tool is that it comes with tutorials. So if you have never used an iCloud removal tool, then you can follow the tutorials from the web or YouTube. Another thing is that it is totally free of cost and you can get it free. It also supports the iPhone 6S Plus, iPhone 6S, iPhone 6 Plus, iPhone 6, iPhone 5S, and other Apple devices. I think you are understand how to use this tool so just click on the below provided link to download it. We have shared the official link of this tool below which is free. Thanks for visiting us.